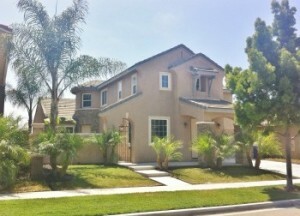 Beautiful renovated home in Otay Ranch close to schools, Otay Ranch Shopping Center and many parks. This beautiful home is move in ready with all new paint, landscape, granite kitchen counter tops, travertine flooring. This home also has an attached Casita, complete with its own kitchen, bedroom, living room and full bathroom. Perfect for guests or a renter. Landscape is new in the front and back yard. Views from the master bedroom over look the Otay Ranch community.